Abandon all hope...The Shredder returns in this brand-new mini-series! Oroku Saki's death is just the beginning, and his journey through the depths of the underworld proves to be anything but a divine comedy. 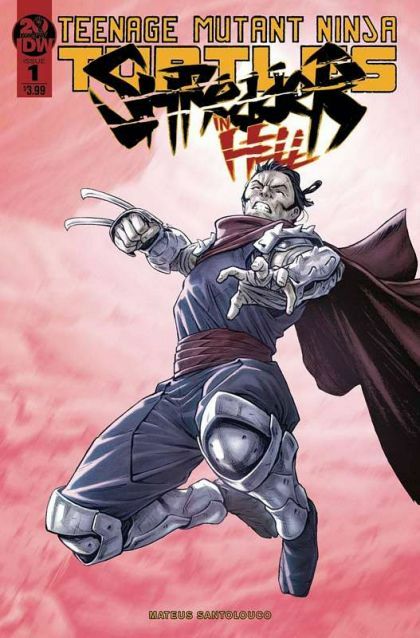 How much of Shredder's soul will remain after he's faced the horrors of hell? Fan-favorite artist Mateus Santolouco returns to the world of TMNT as both writer and artist! The most infamous villain in the TMNT universe gets his own mini-series.